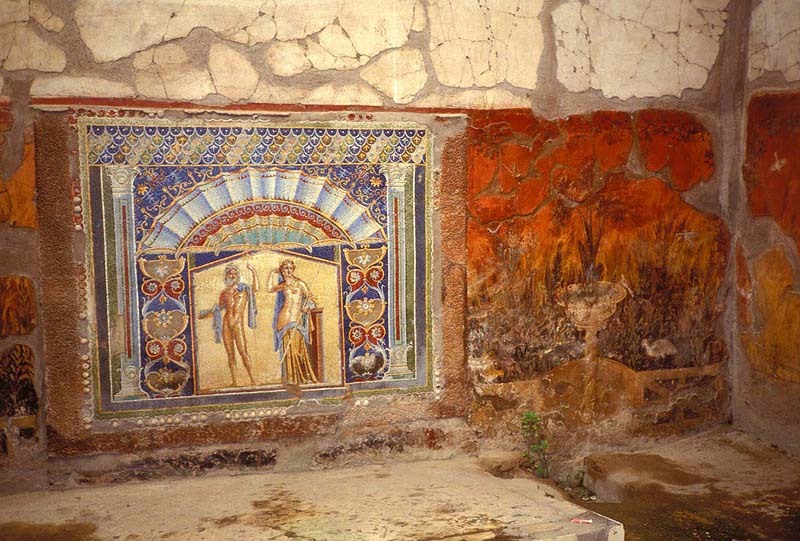 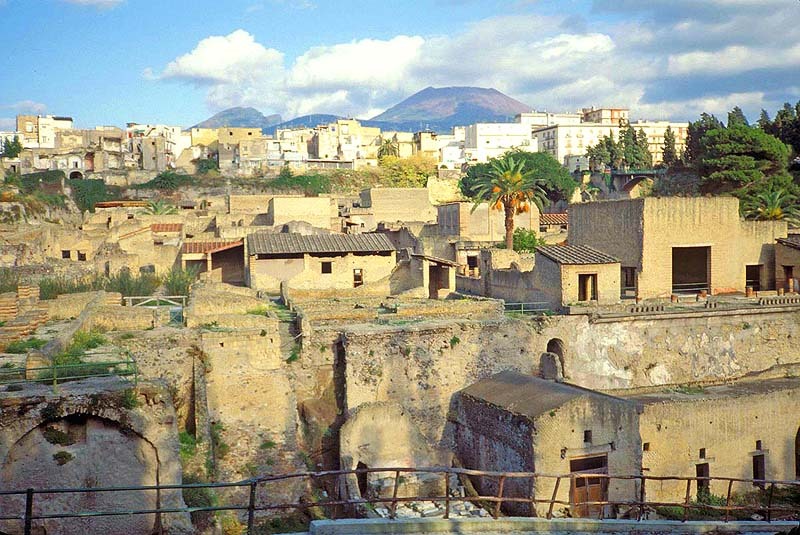 cities of Herculaneum and Pompeii. 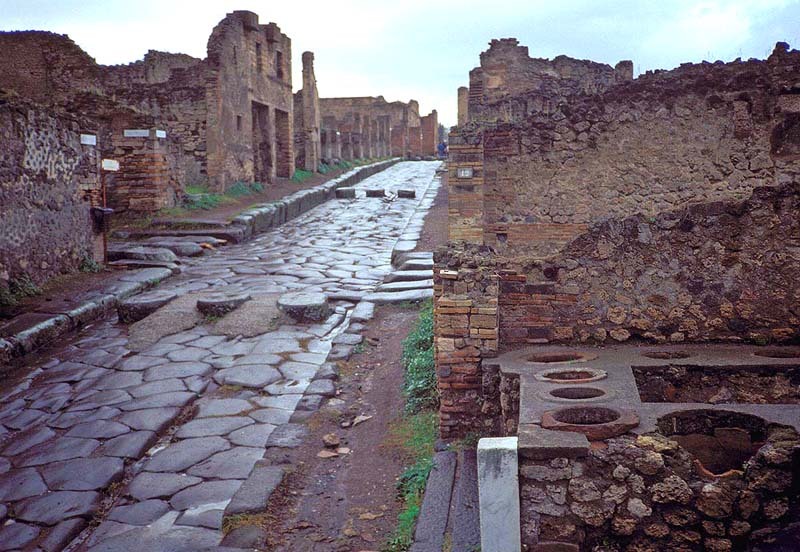 These streets were completely covered with ash and mud from the same eruption of Mt. 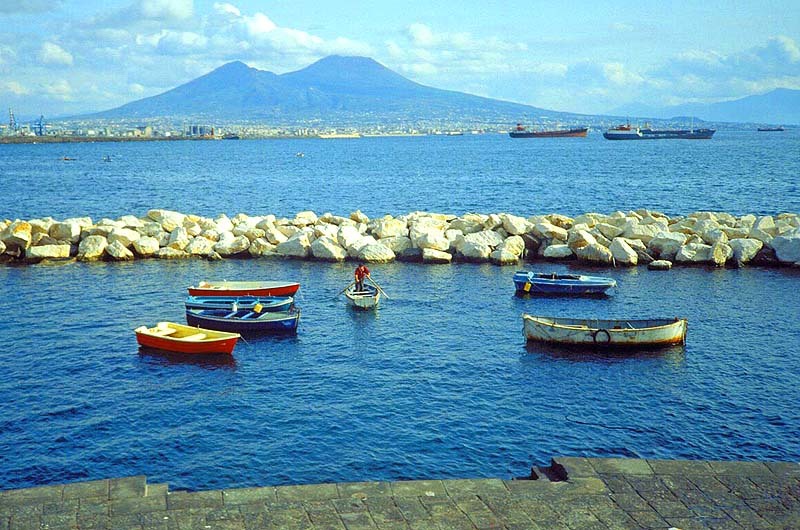 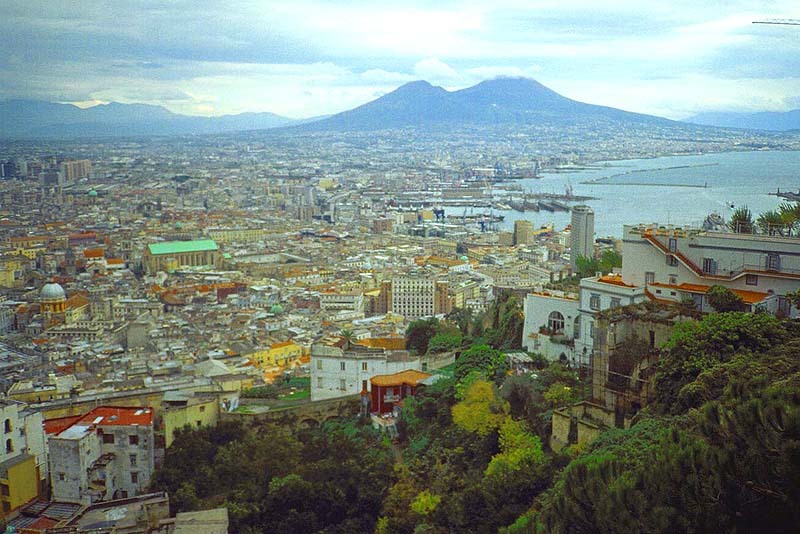 Vesuvius that destroyed Herculaneum in 79 A.D. Pompeii was accidentally rediscovered in 1748 and was thought to have had a population of somewhere between 10,000 and 25,000.